It’s finally apple cider season! If you’ve gone apple picking recently, you likely have a jug of fresh apple cider sitting in your fridge. 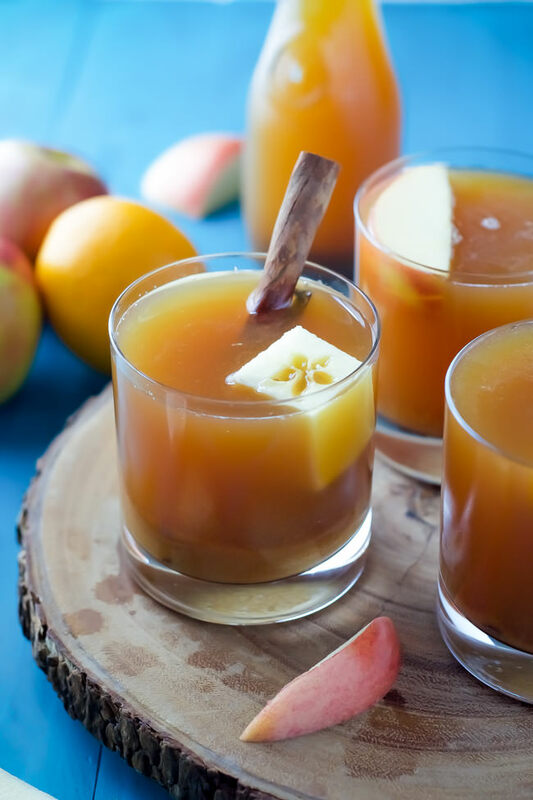 And while delicious on its own, apple cider can always benefit from a splash of booze. It doesn’t get cozier than sipping a mug of hot spiked cider while sitting outside on a cool fall night. 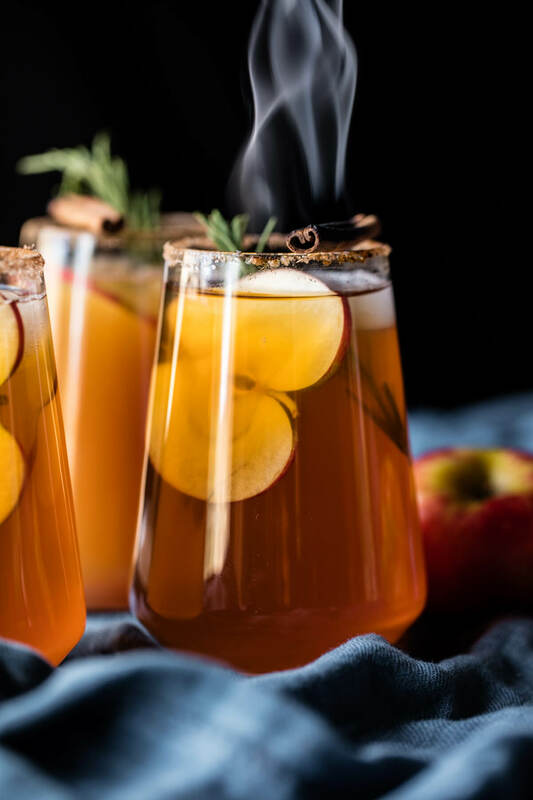 We’ve rounded up 11 unique and delicious spiked cider recipes that are perfect for sipping solo or at your next fall party. 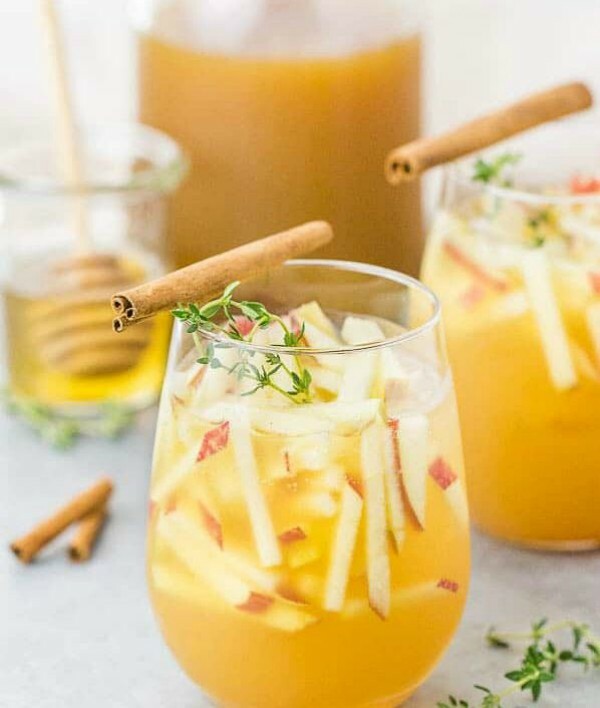 From a fall harvest sangria to apple cider margaritas, these cocktails will get you and your friends in a festive mood. 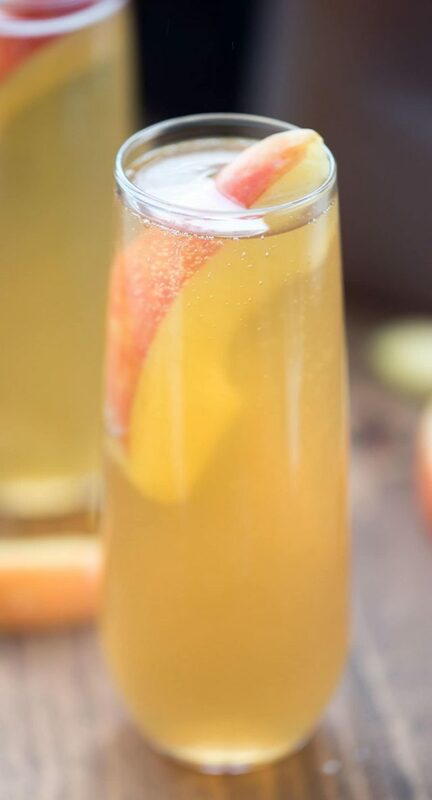 For the best-tasting cocktail, opt for a fresh cider from your local orchard or farmers market. You can also find good-quality cider in the refrigerated section at most grocery stores. Any of these cocktails would be perfect at your Halloween bash — but maybe wait to drink one after you’re done carving the pumpkin. 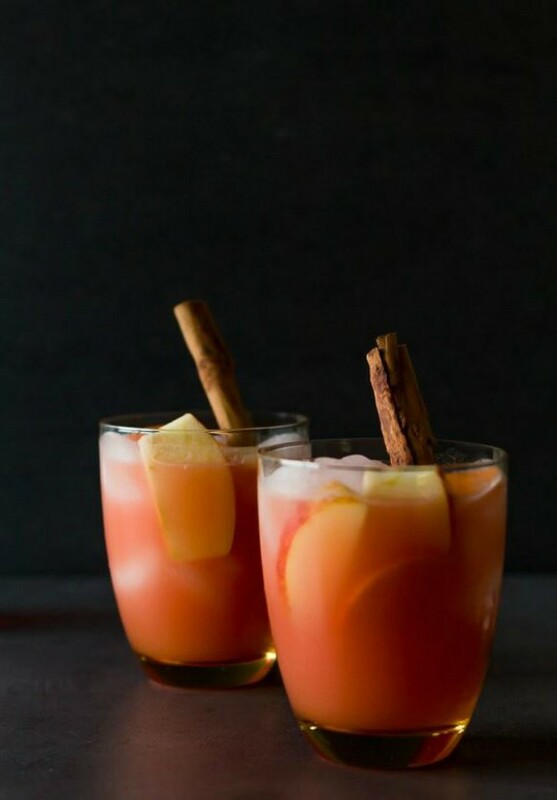 Rum and apple cider are a match made in seasonal cocktail heaven. 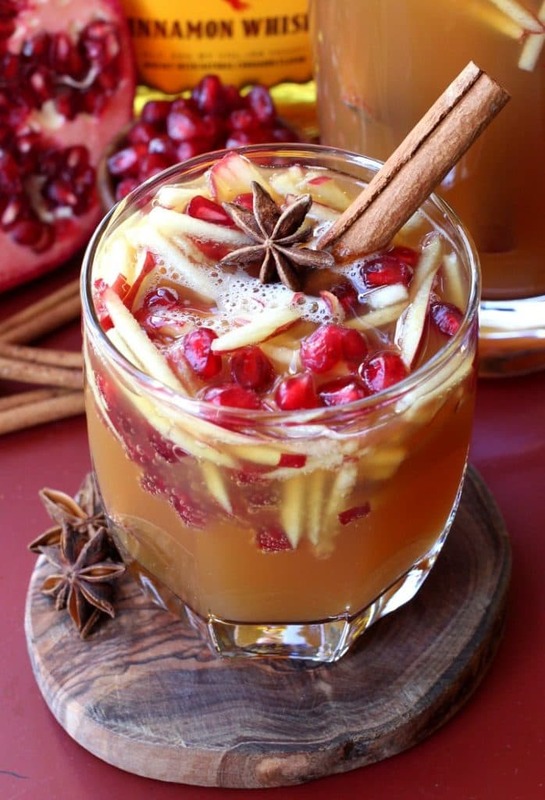 Try this belly-warming spiked cider recipe. You need a pitcher of these margaritas at your Halloween party. Smoky mezcal, apple cider and fresh lime juice make this an autumnal margarita. Serve with a burned cinnamon stick for a cool smoke effect. 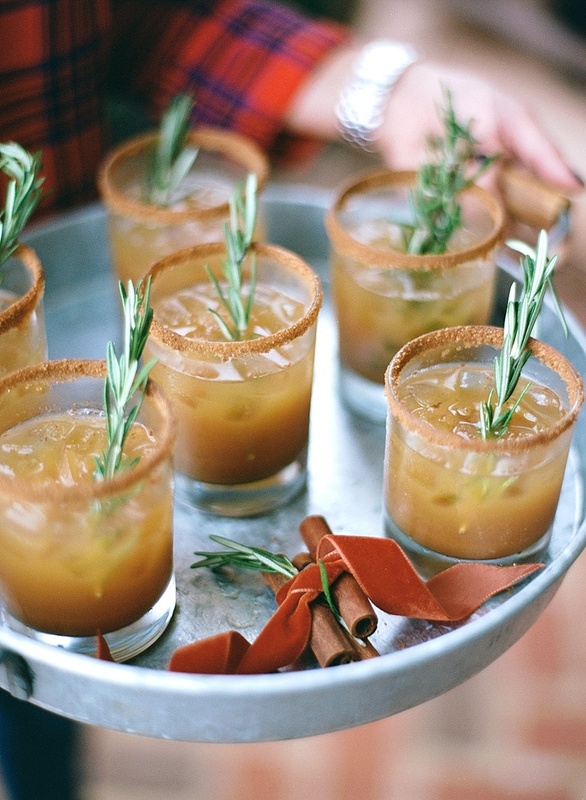 This festive bourbon cocktail has a cinnamon-sugar rim and is almost too pretty to drink. Stir and serve with a rosemary sprig. 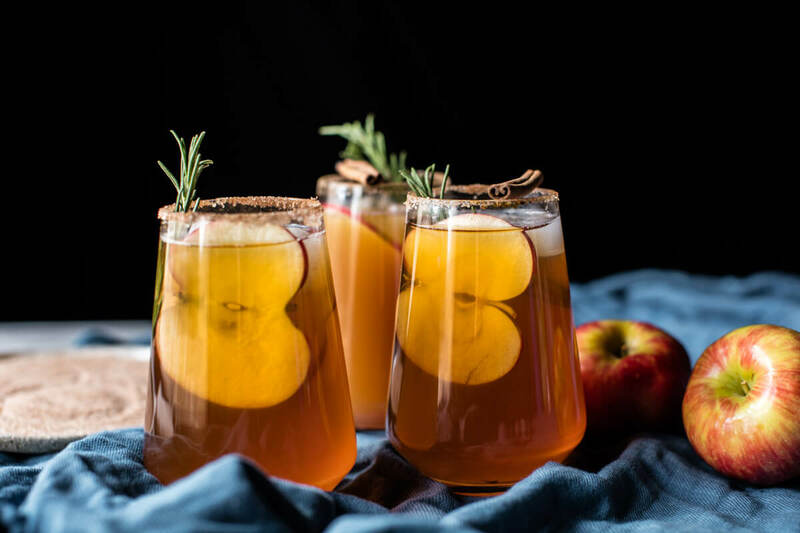 Pumpkin beer and apple cider join forces in this fun fall beer cocktail. You can’t go wrong with a crowd-pleasing Moscow mule. 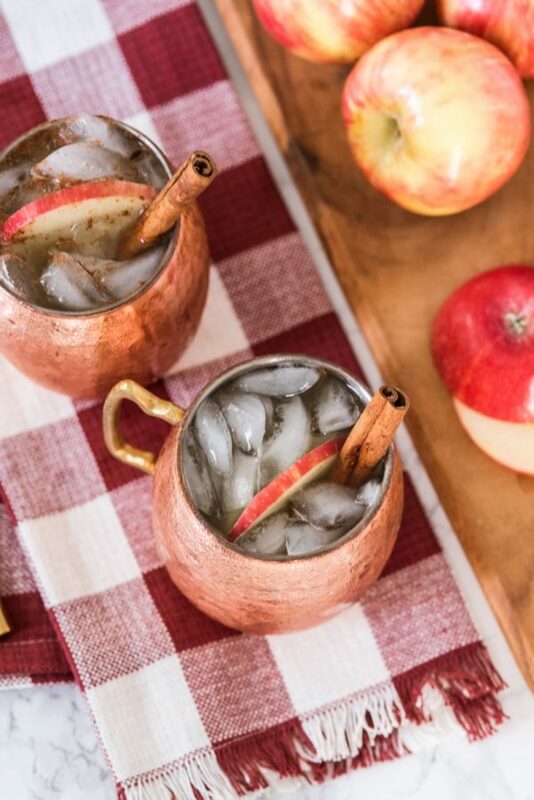 This apple cider version has cinnamon-sugar for an extra dose of fall flavor. Serve this three-ingredient Bellini at your next fall brunch and your guests will go nuts. This can be made as a single drink or in a pitcher. Picked too many apples? Have too many bottles of booze in your house? 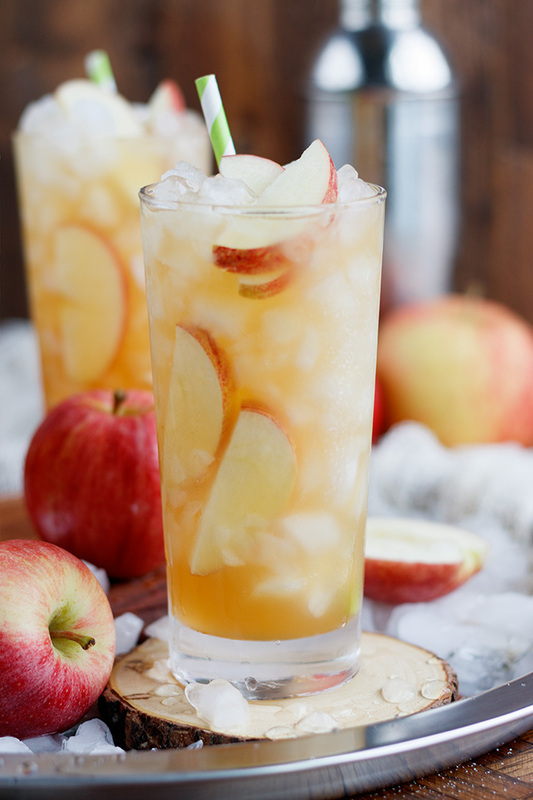 Combine the two in this delicious (and potent) Long Island apple iced tea recipe. 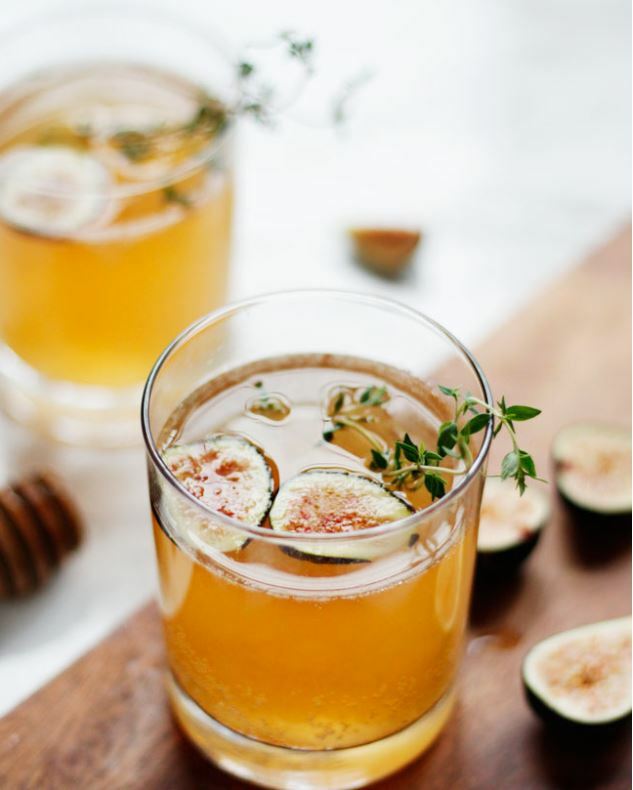 This fizzy fall cocktail is made with fresh figs, apple cider, thyme and raw honey. It’s beautiful and delicious. This sparkling fireball apple sangria has tons of cold-weather flavors like apple cider, fresh apple, pomegranate seeds and of course booze. Tart, slightly sweet and full of fruity flavor, this gin-based cocktail is bursting with warm fall flavors. 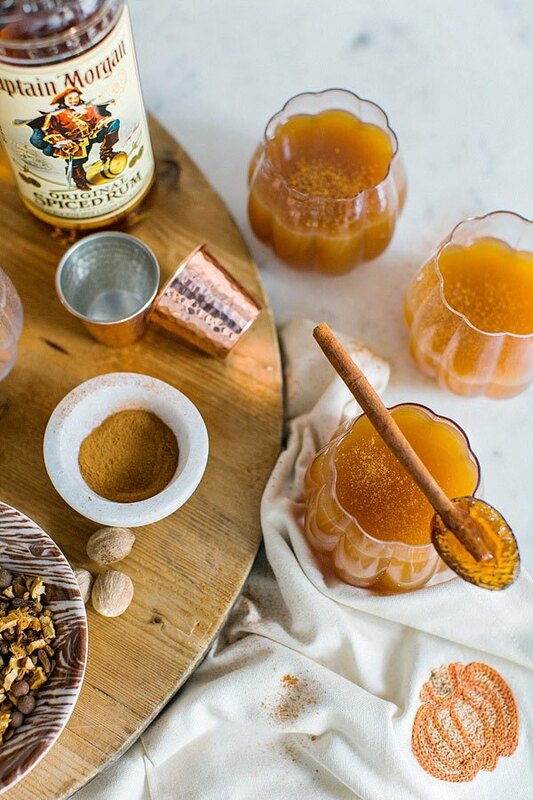 This easy punch will be the hit of your fall party. Sweet, fruity, festive and boozy enough to get your guests in the mood to party.